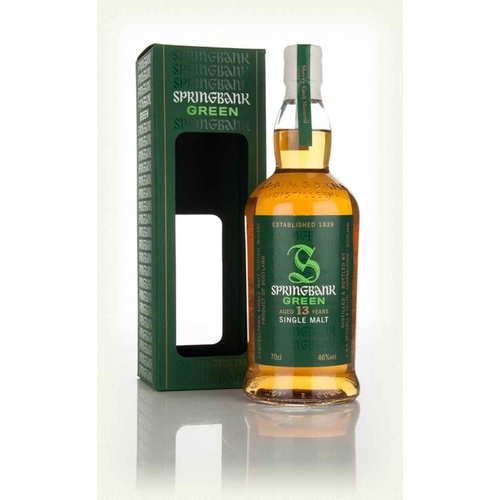 This is the new release from Springbank's Green series for 2016. 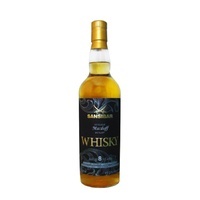 Follwoing the Springbank 12 year old that was matured in Bourbon casks, The older 13 year old has been matured in Sherry Casks. 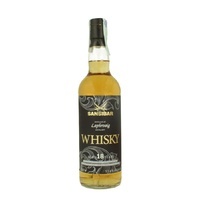 Made from Local Organic Barley and bottled at 46% there is only 9,000 bottles available world wide! 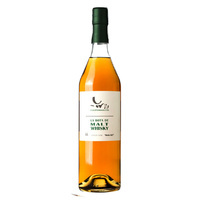 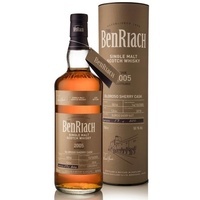 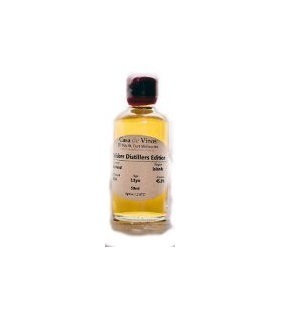 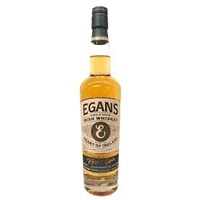 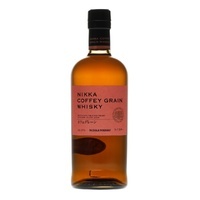 The palate is full of sherried notes such as orange zest, dried raisains, apple, and turkish delight. 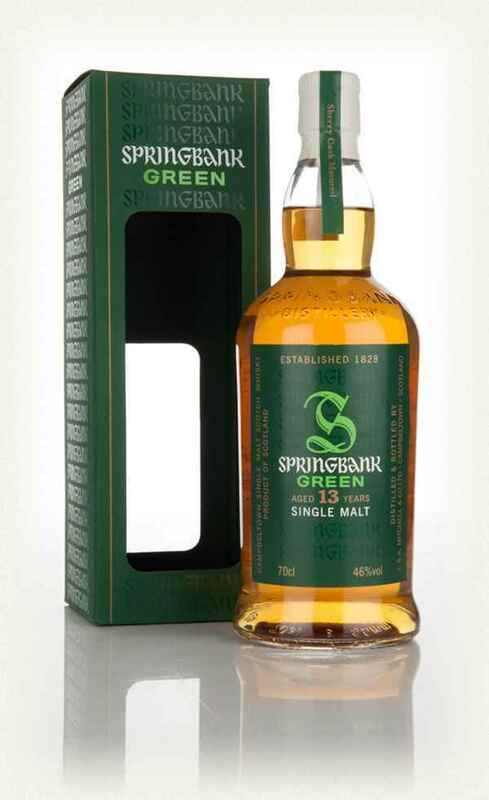 The palate is fruity and finishes medium dry with classic Springbank sweet and salty notes!